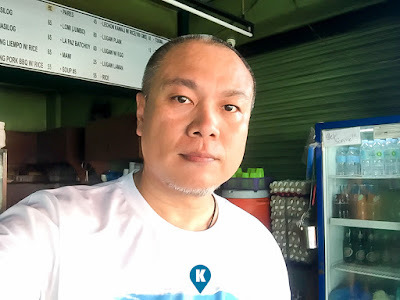 Should you be caught in traffic along West Service Road of the South Luzon Expressway (SLEX), specifically between Sucat and Bicutan, Marcelo Village, park that car and let the traffic jam pass here at Christy Bulaluhan. A bulaluhan that's not located in Tagaytay or Sto. Tomas Batangas will make you wonder, will this bulaluhan be anything good? 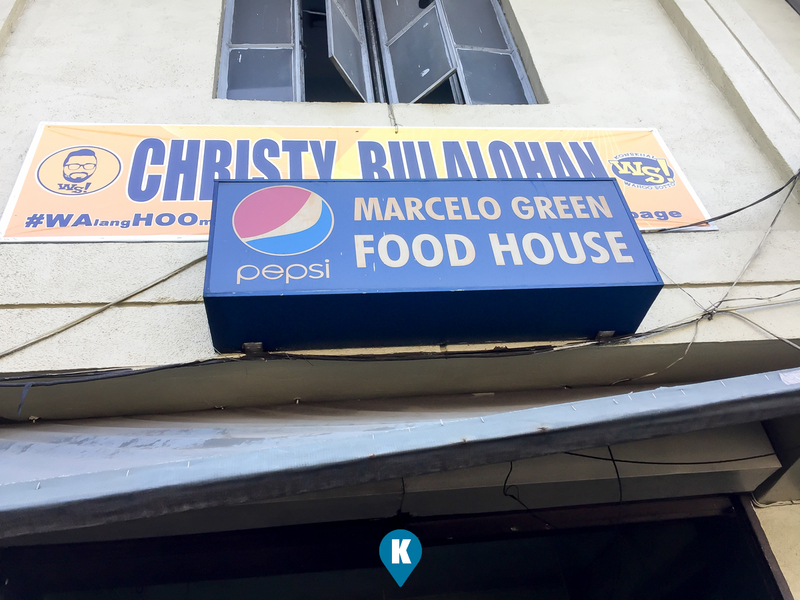 Now we took the jump for you and tried their bulalo. This restaurant has parking so those with cars, need not worry about that. The place is a bit ghetto but safe, so be prepared to get down and dirty. Not that they are dirty, what I meant was, this is not something like the usual fast food joints you frequently go to. 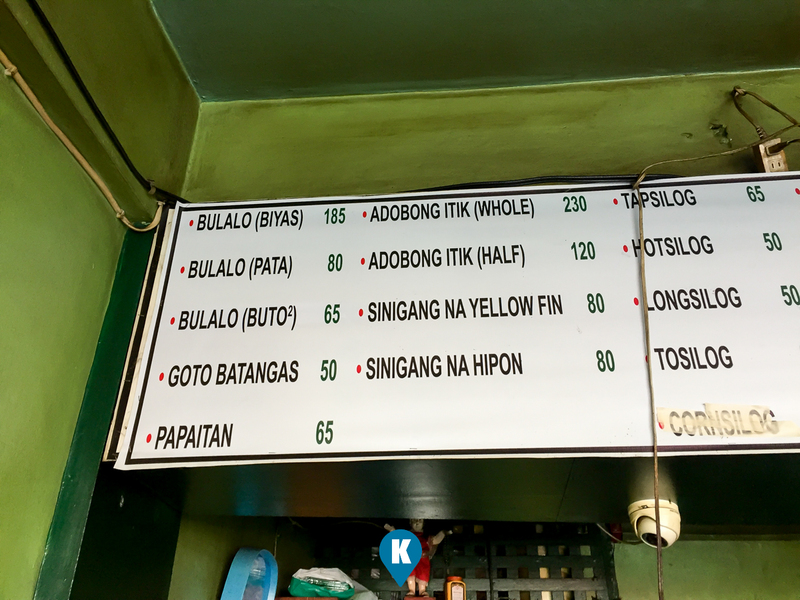 Here we ordered the Bulalo Pata for PHP80 and it comes with rice already. I came into their restaurant mid afternoon so it was past lunch time, and too early for dinner time. So people wasn't flocking to eat here. So I was expecting my order will be prepared faster than their norm. It wasn't the case here. I think they close off the heat on their Bulalo so when I arrived, the soup was cold. They had to re heat a new batch just for me and the new customer that came in after me. This took a bit of time and I was famished (not their fault) as I skipped lunch earlier. (Better come in during lunch or dinner time to have faster service). 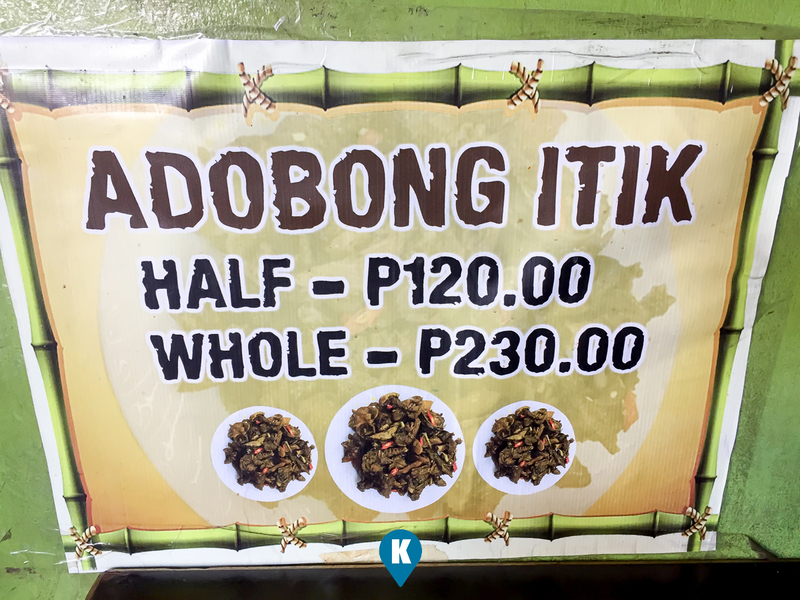 Now for the price of PHP80, don't expect a big bowl similar to those found in Tagaytay or Sto. Tomas. It may not be the same but its just right for a single diner. The Bulalo Pata served three pieces, complete with some bits of skin and ligaments. Their bulalo pata is good for one and offers a few pieces of meat as well. It's served with vegetables as well so its fine as it is. 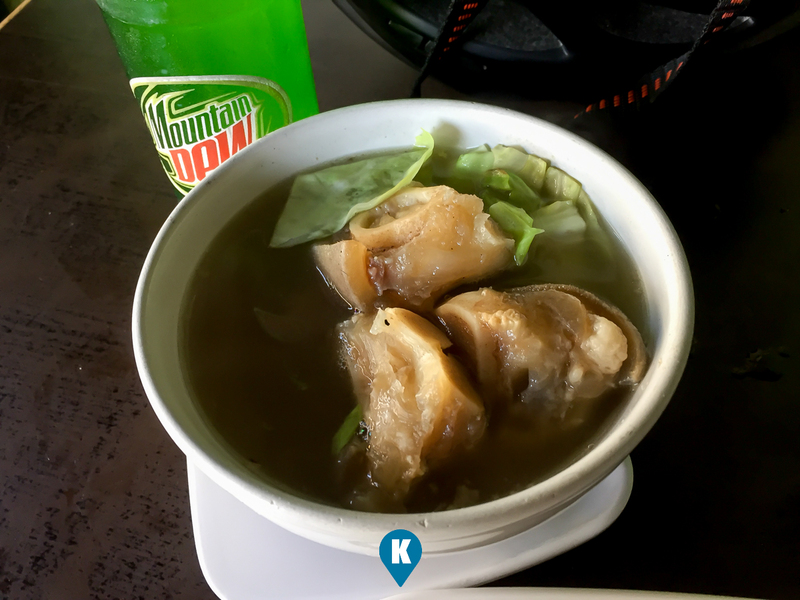 Now similar with the well known bulalo restaurants, their soup had a great taste. 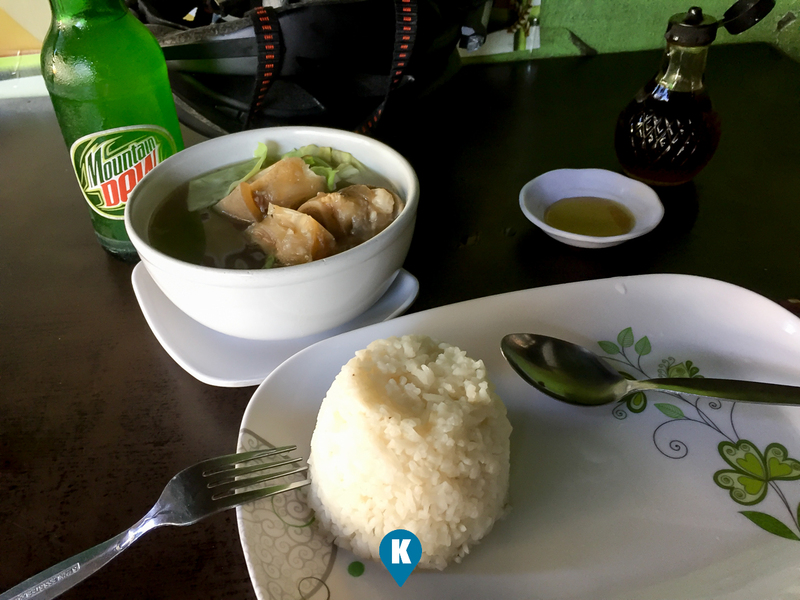 A great bulalo is simply boiling the beef bones (with some meat in them) for a minimum of three hours with no more spices or salt. The taste of the bones will come out and makes for the flavor of the soup. Add in the vegetables later and you will have a great bulalo. They somehow do this to a T thus I really had a great time slurping away at the soup and the meat and ligaments served were soft and tender. Pair it with steamed rice (it was cold when served), simply pour the hot soup on them, I was in food heaven. Price wise of PHP80, it was a great steal. I should have gotten the PHP185 Bulalo Biyas. I was happy with the former and would want to try the latter next time I passby here. And oh, they have itik (duck) here, might as well try that one too.